WinBackup 2.0 Standard, the fastest backup and recovery software on the market, allows you to secure all your valuable data within minutes. Featuring a Windows-familiar and intuitive graphical user interface, WinBackup 2. 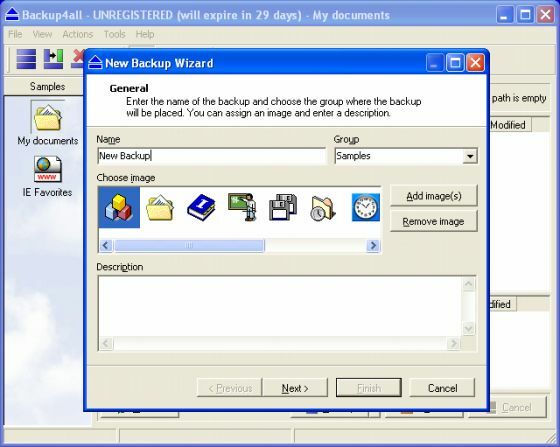 Backup4all is an award-winning backup application for Windows. It was designed to protect your valuable data from partial or total loss by automating backup tasks, password protecting and compressing it to save storage space.